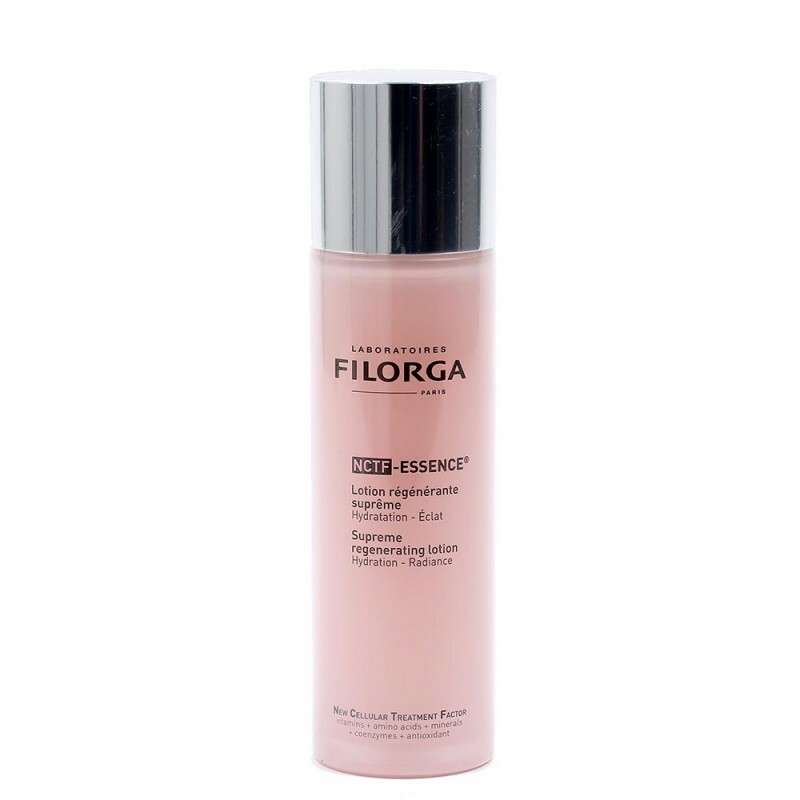 NCTF-ESSENCE®, a new step to prepare the skin to receive skincare product. Apply right after make-up removal and before serum. Using water sensors, AQUA-MX technology provides express and long-lasting hydration in just 30 min. NCTF® combined with an anti-pollution polysaccharide regenerates and reveals radiance in dull complexions and prepares the skin for products to follow.